browse the online version today. Gain instant access to the 2019 catalog and view our complete inventory of innovative medical simulators and solutions for health care education. 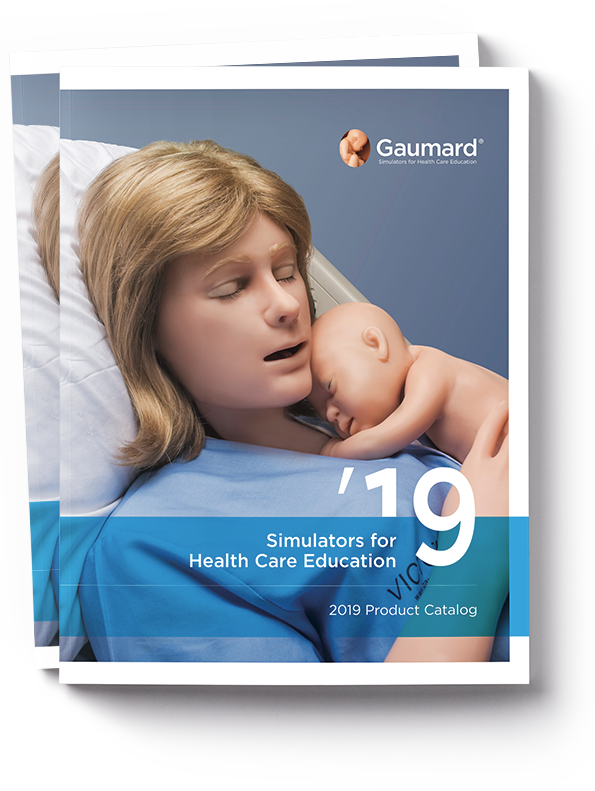 Download a PDF copy of the 2019 catalog to browse our newest selection of patient simulators, task trainers, and learning modules offline. To request your free copy, please submit your shipping address below. Printed catalogs are shipped only to addresses within the U.S.